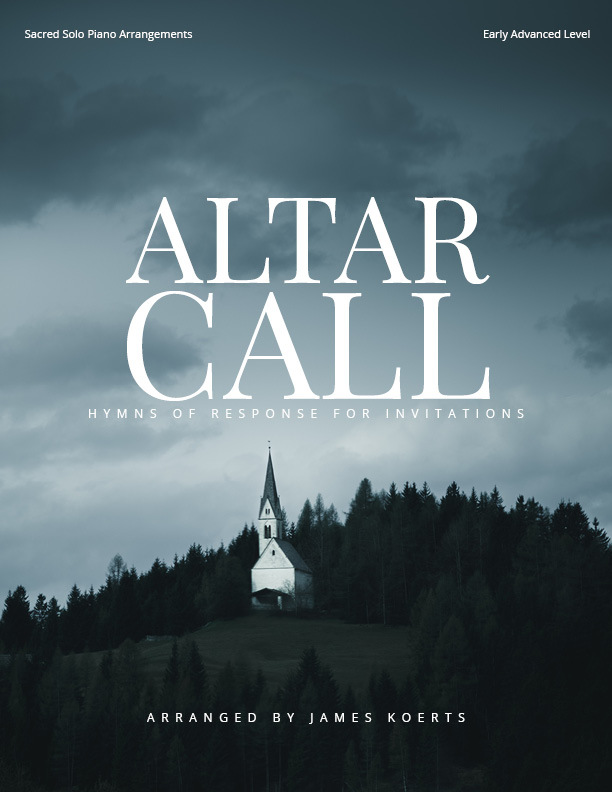 Altar Call is a large piano collection ideal for church pianists who play during invitations in evangelistic services. These gentle piano arrangements includes songs of response, dedication, and invitation. Important note: This piano collection is a re-release of previously published material. All arrangements can be found elsewhere on this website from previous releases.